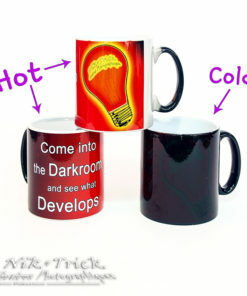 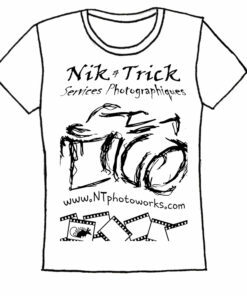 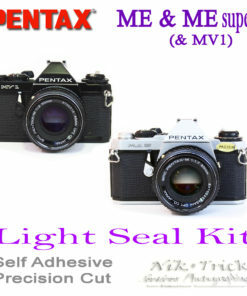 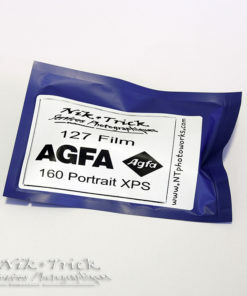 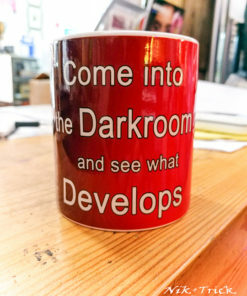 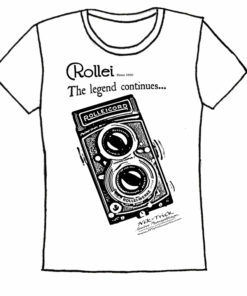 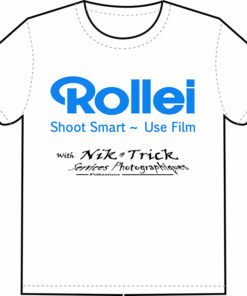 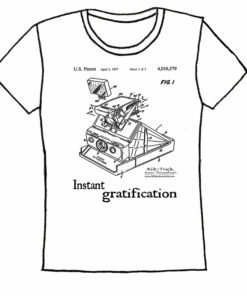 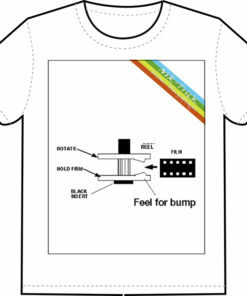 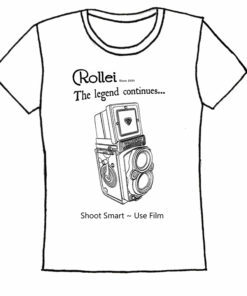 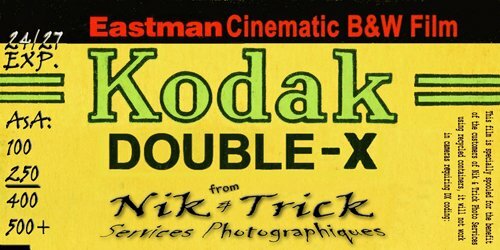 Home / Cameras & Accessories / Nik and Trick Accessories / Nik & Trick's Tee Shirts! 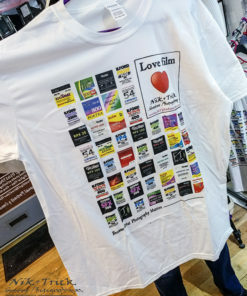 Our own home designed t-shirts, printed especially for us on high quality tees using the best direct to garment printer in the world or screen printed where stated. 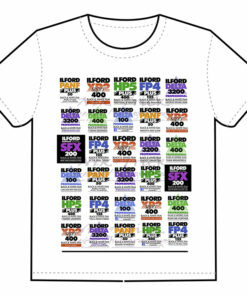 We love film photography and are not afraid to show it! 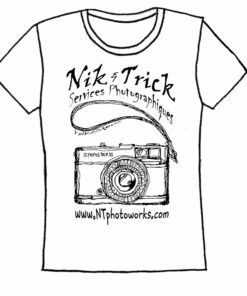 Nik & Trick’s Own…If you like us then why not show it!